It's a Poppy os naturally I love your card Pat. You've chosen a good time for Norfolk as the weather up here is East Anglia is lovely. Beautiful card Pat...hope you are having a great time. 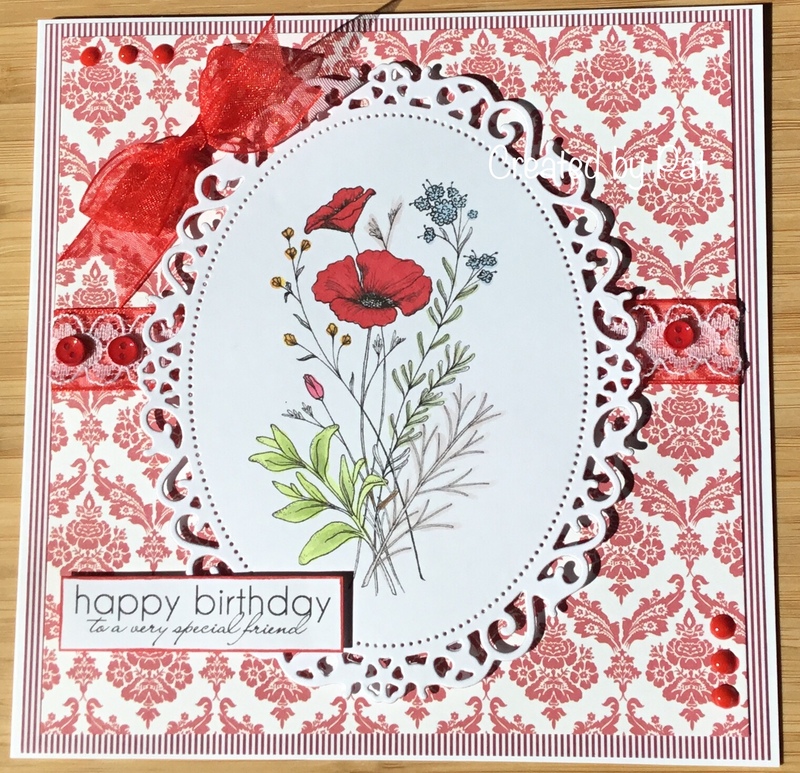 A beautiful card Pat, such a pretty image.